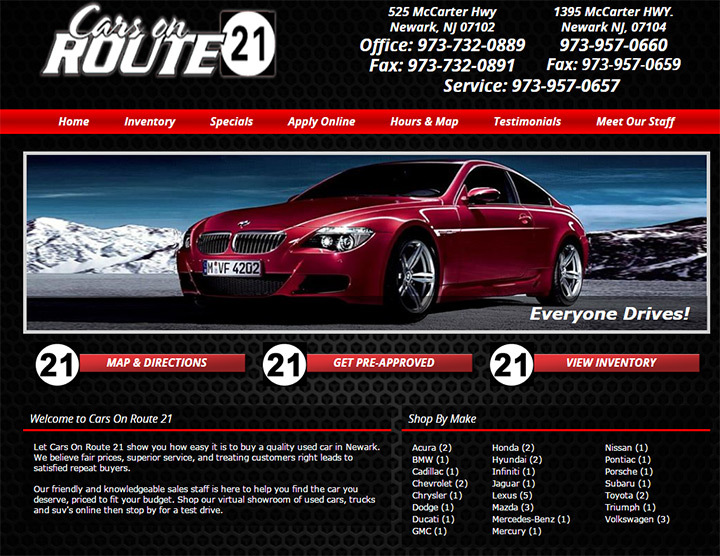 Everyone window shops for cars online so a great website is crucial. 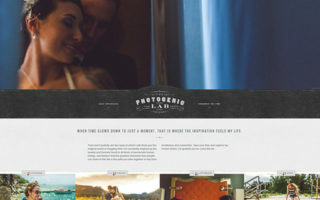 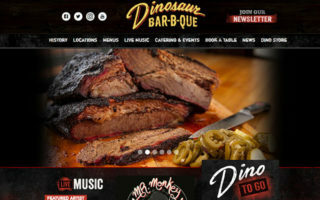 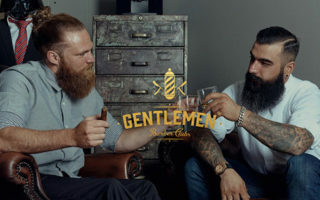 If you’re launching a new site or trying to redesign an existing one I think this gallery will help a lot. 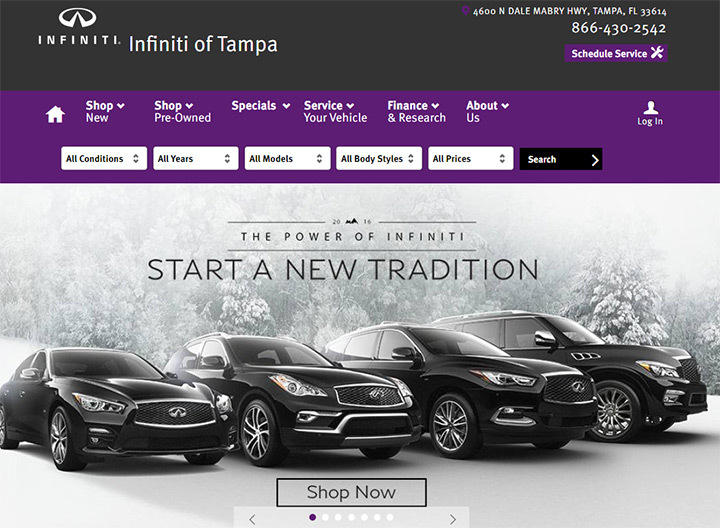 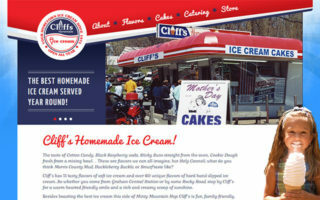 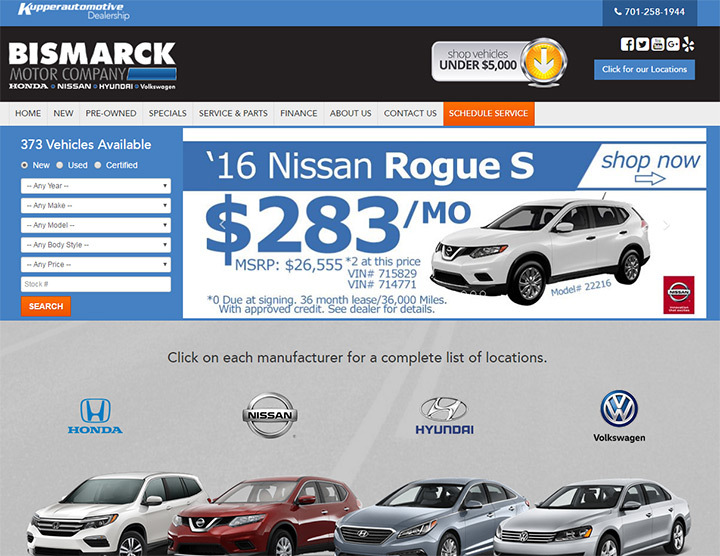 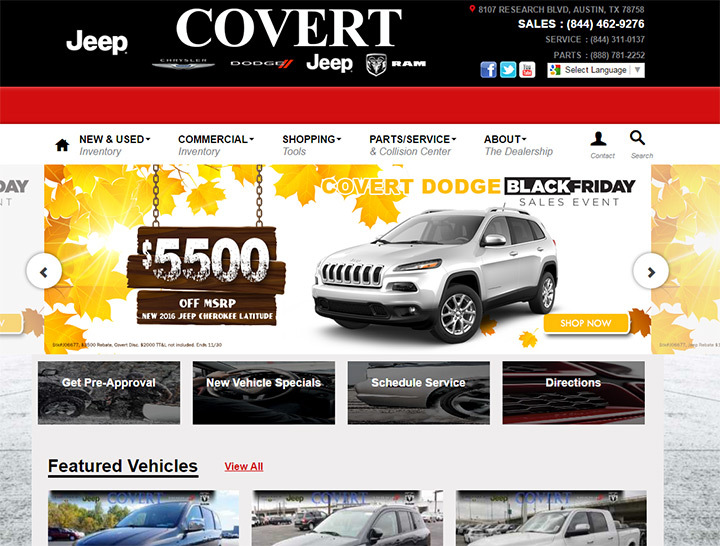 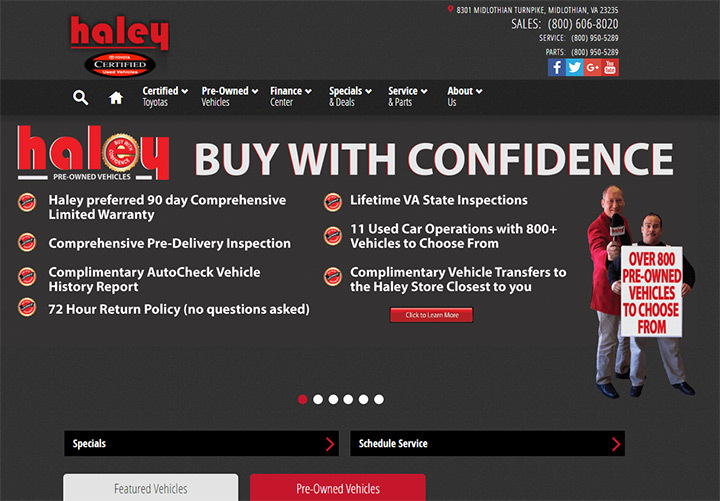 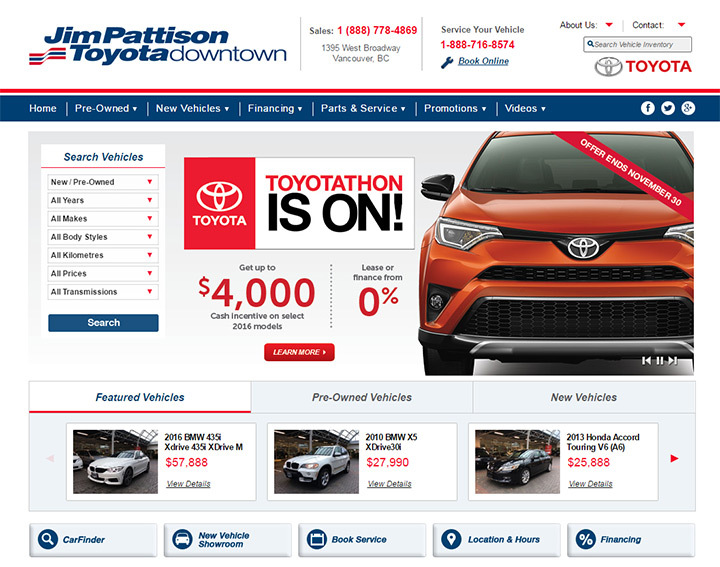 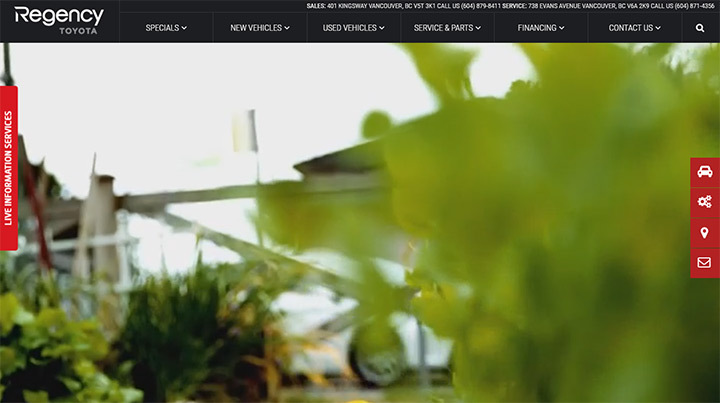 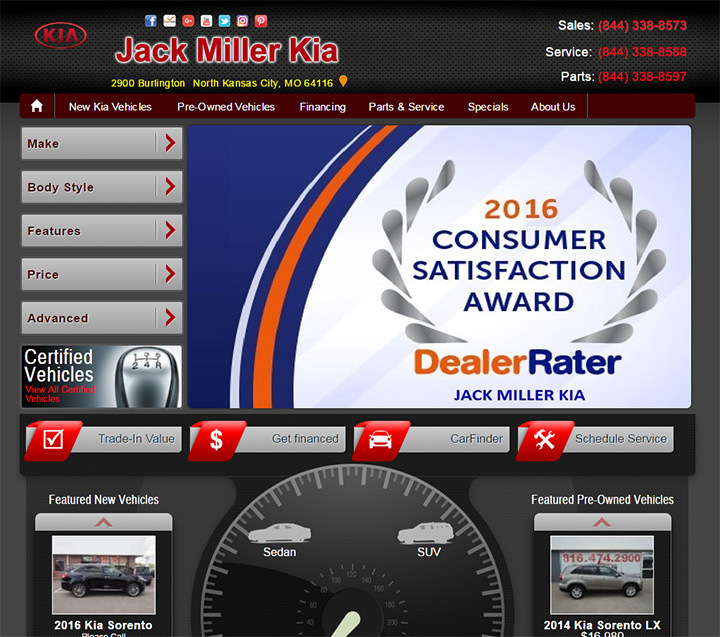 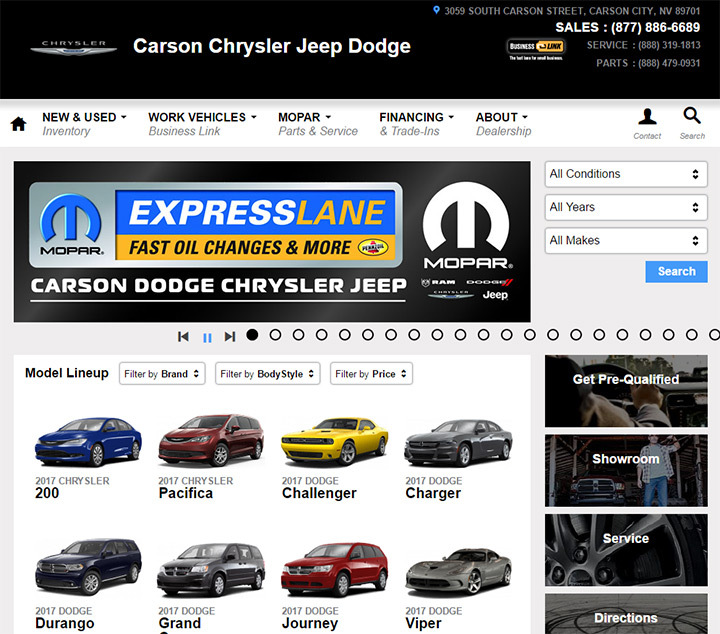 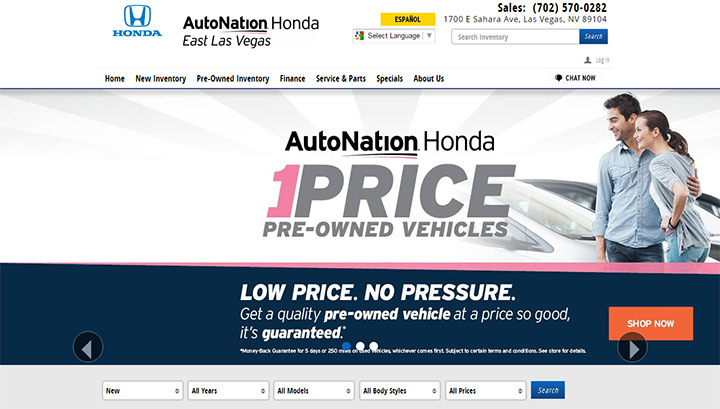 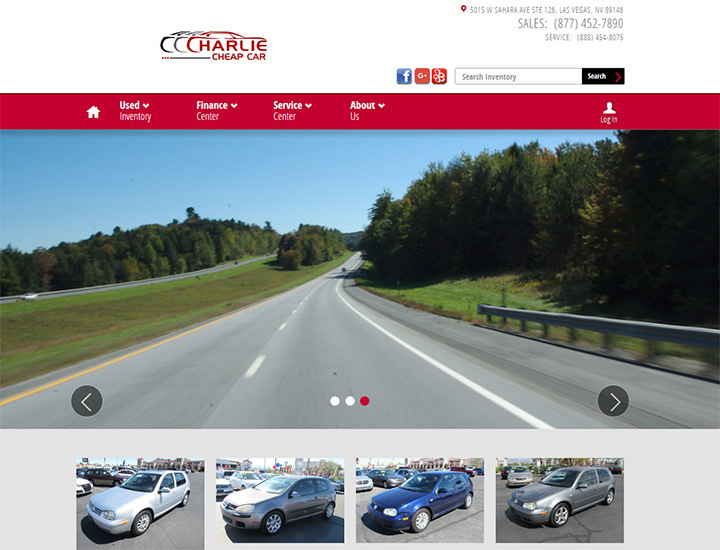 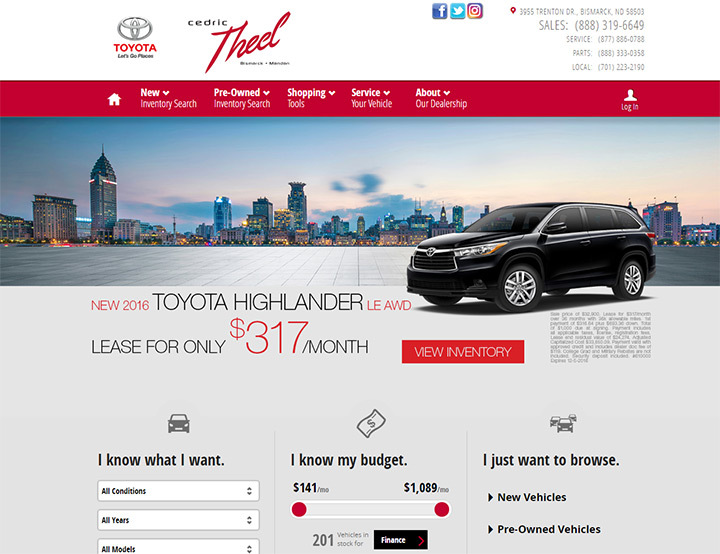 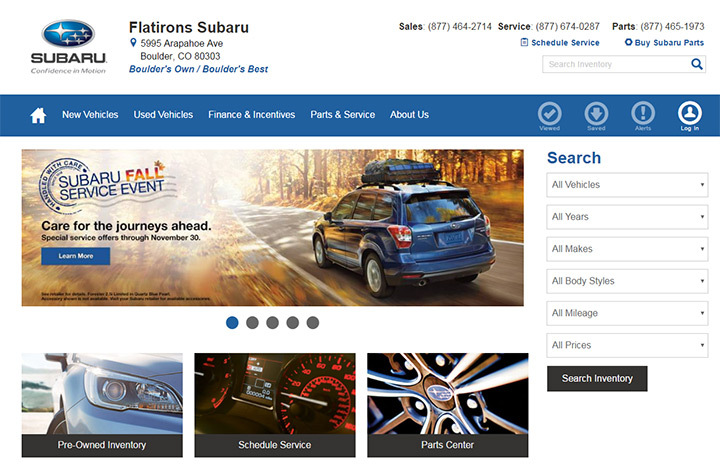 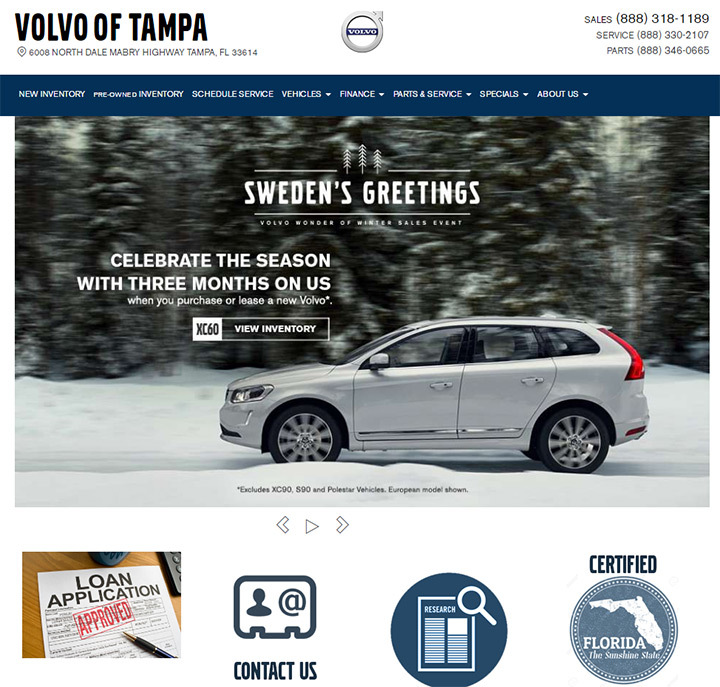 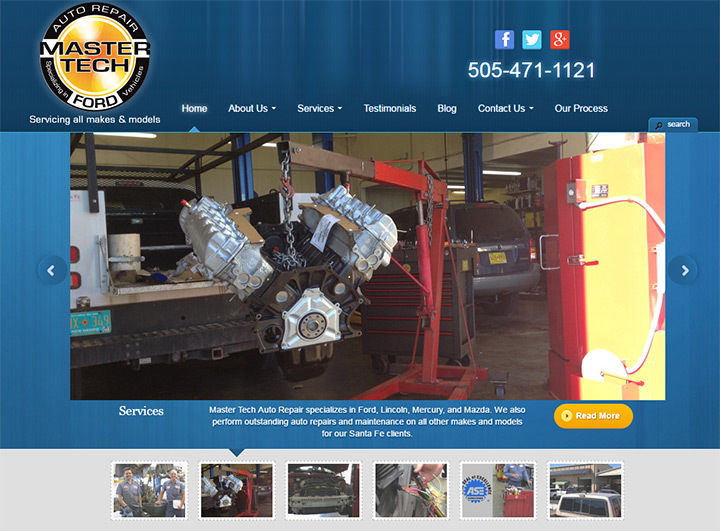 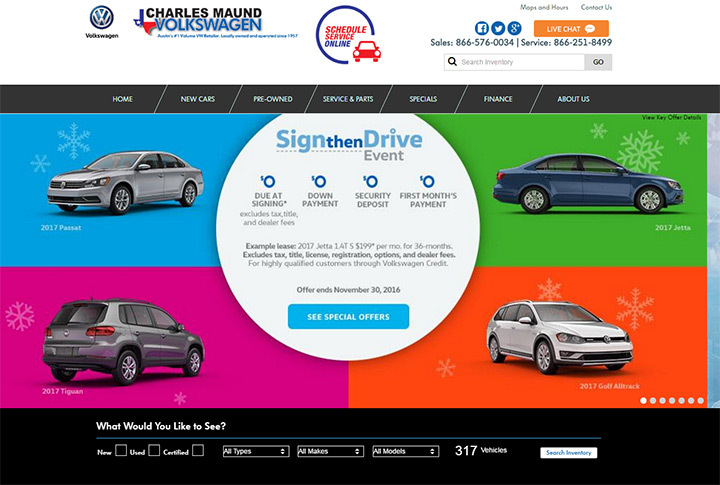 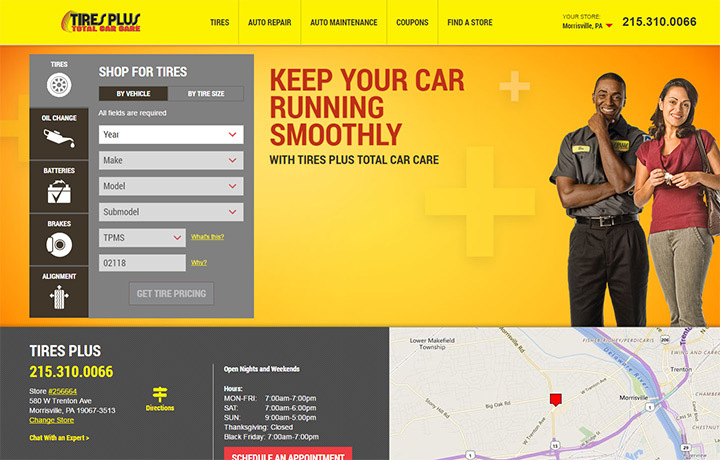 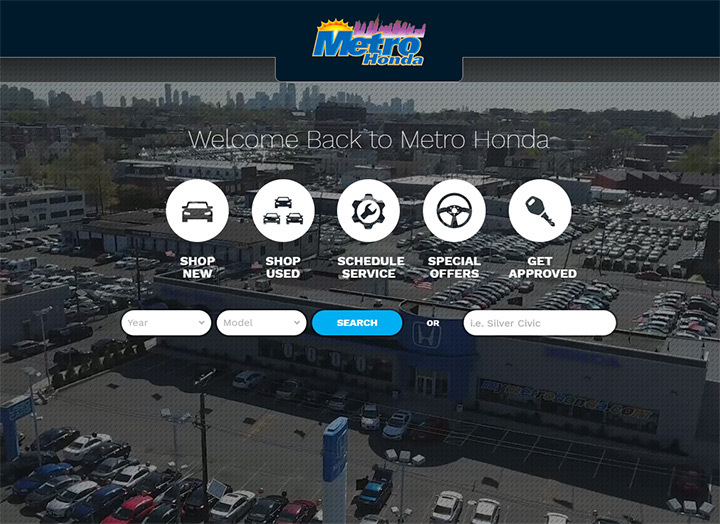 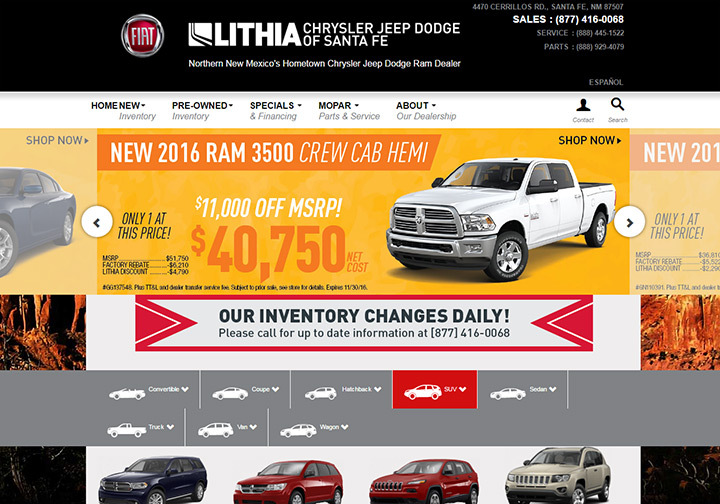 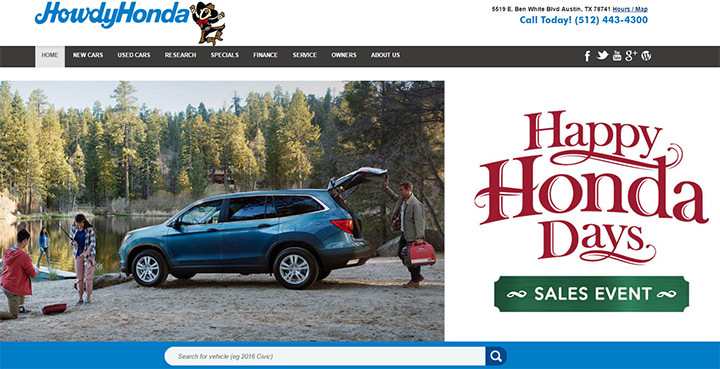 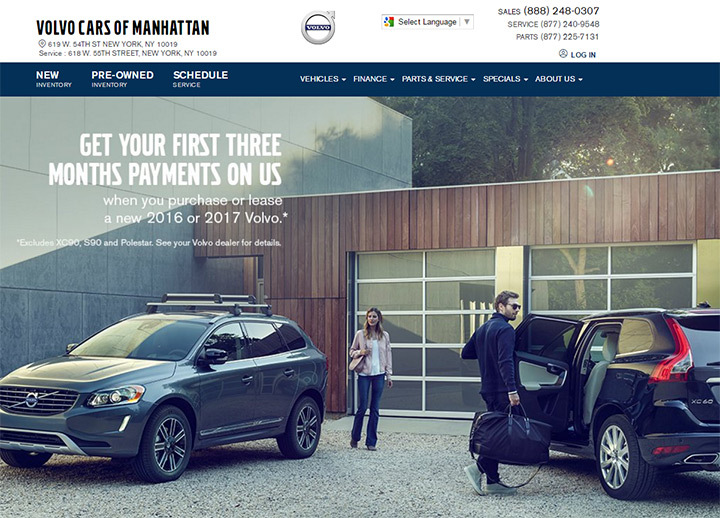 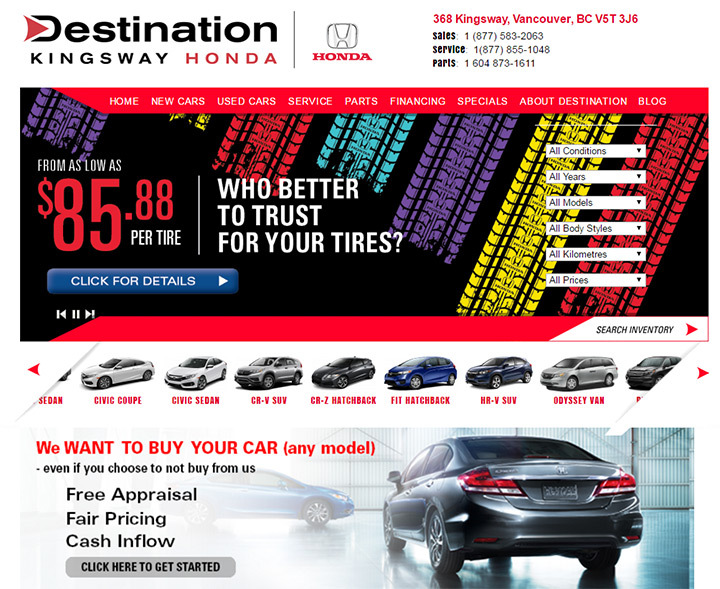 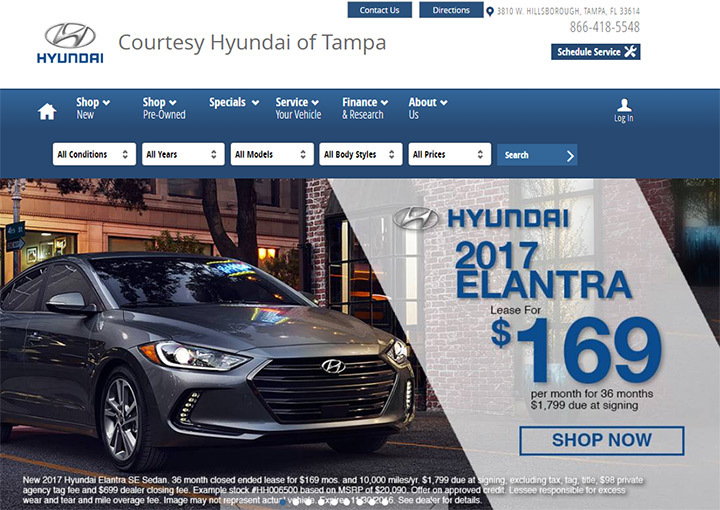 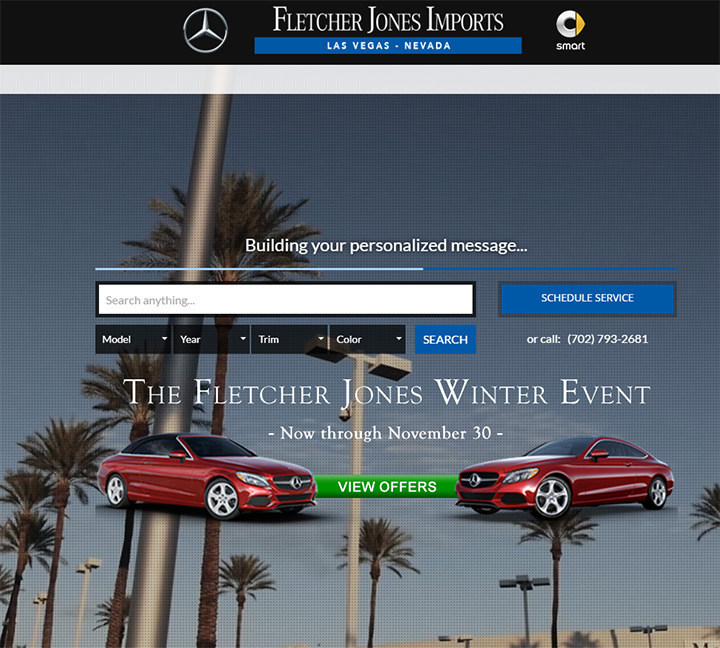 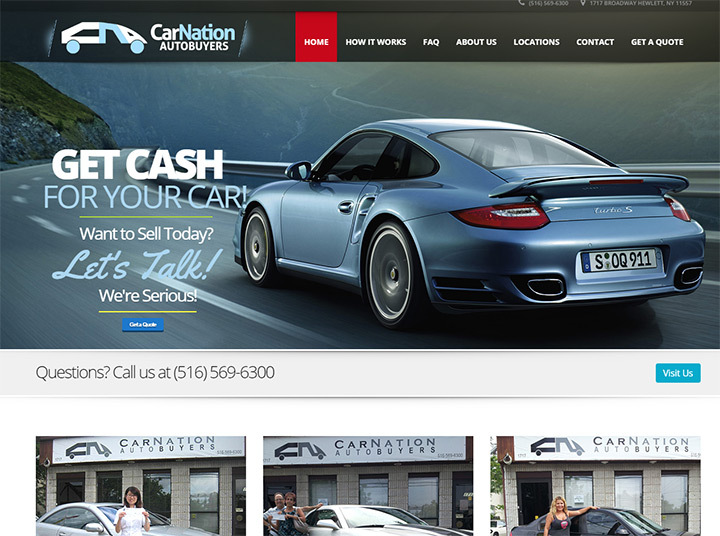 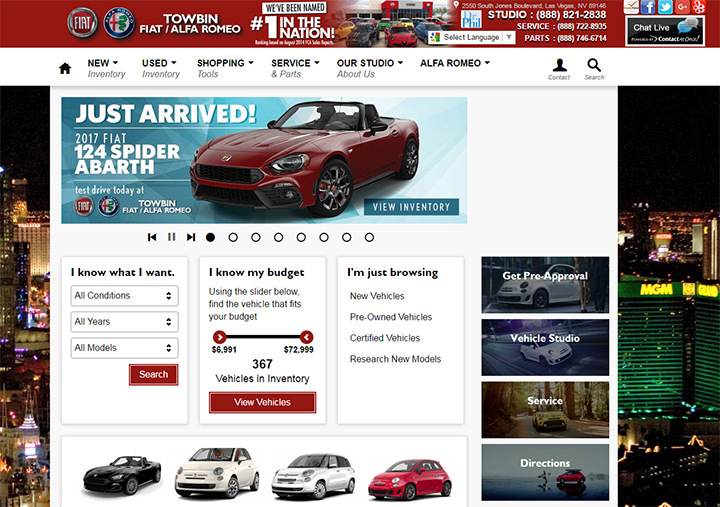 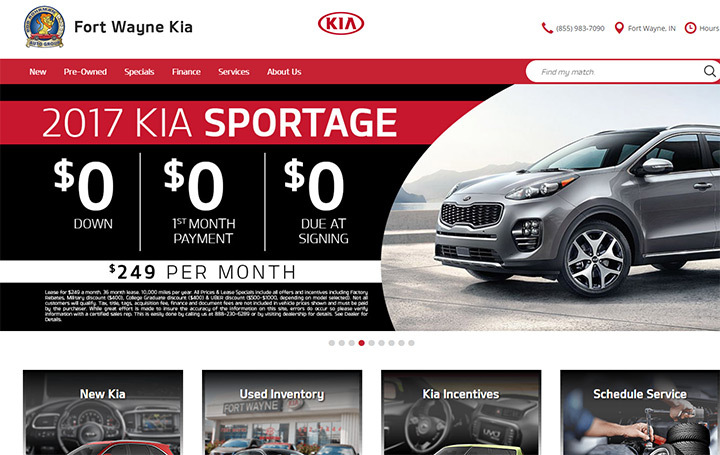 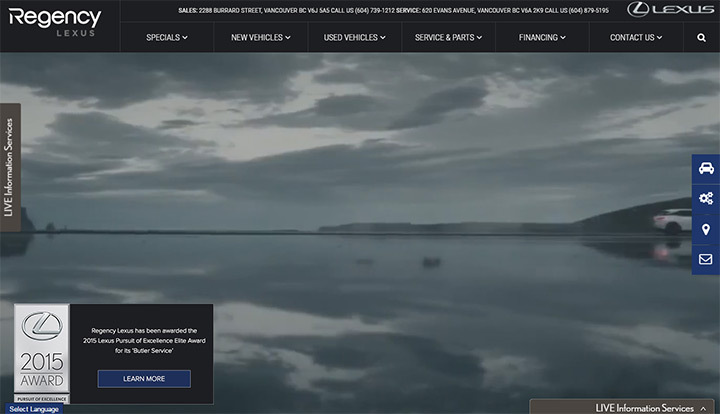 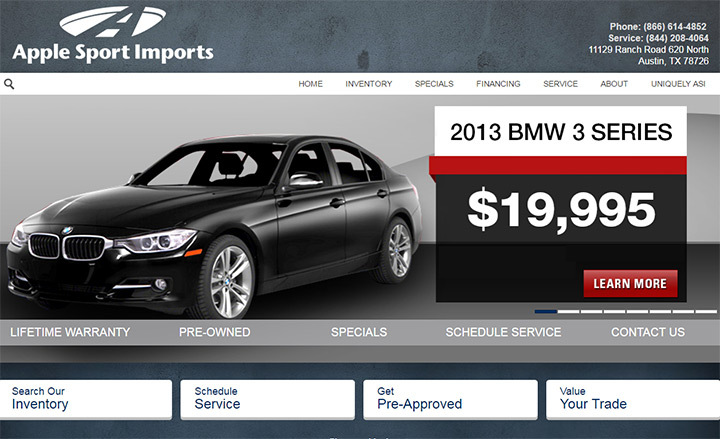 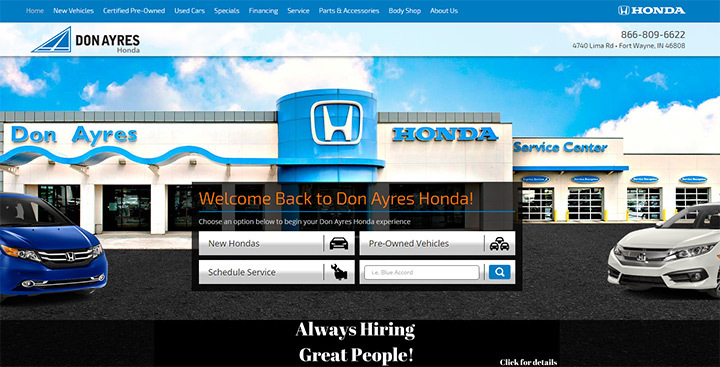 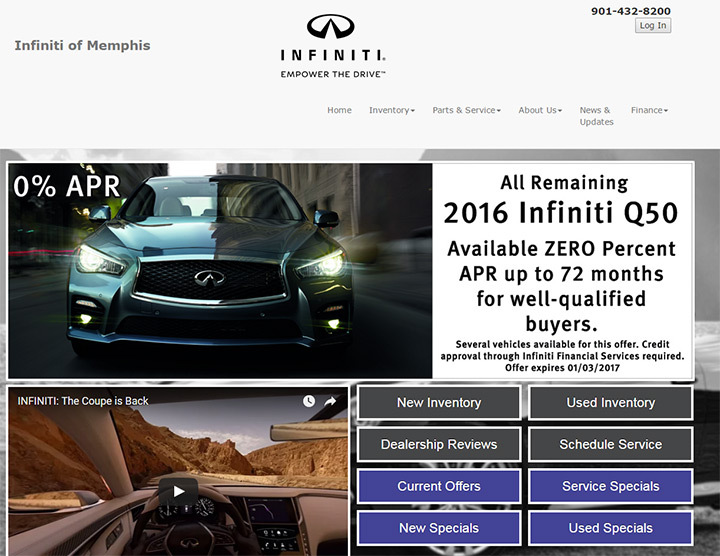 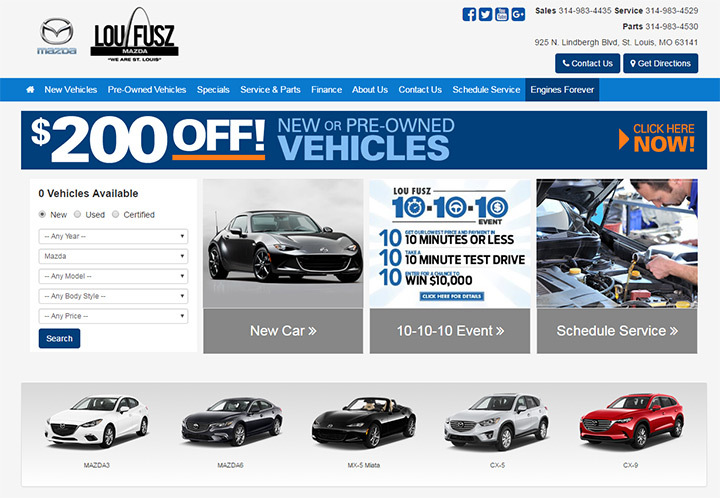 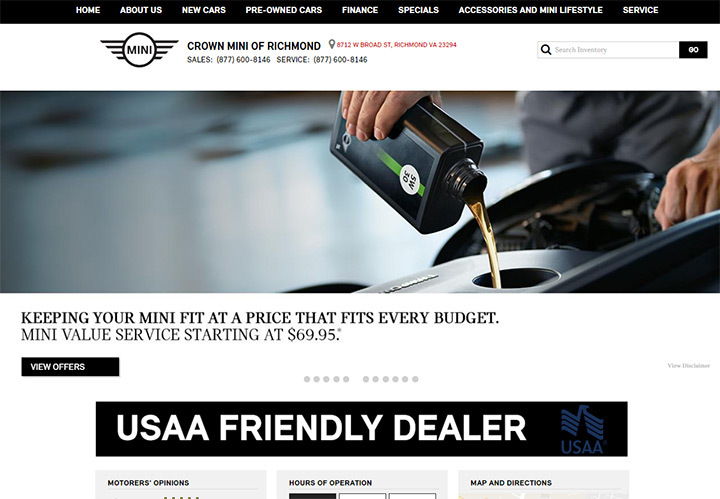 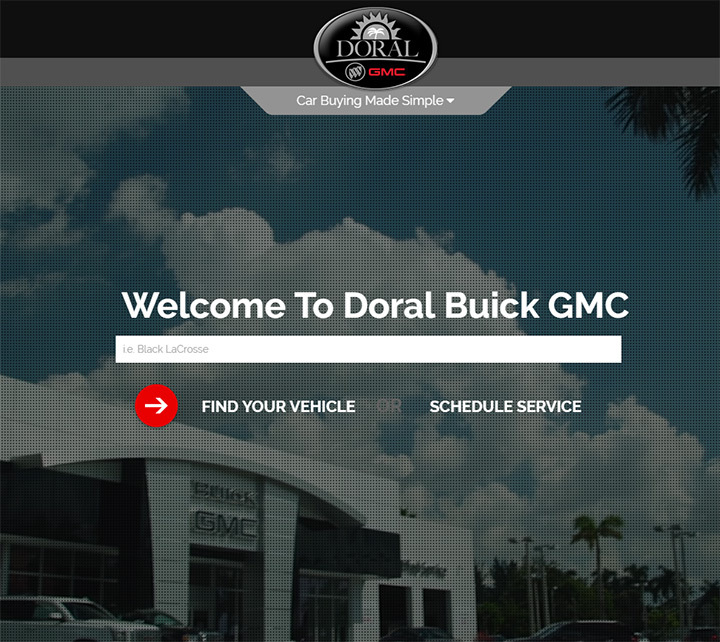 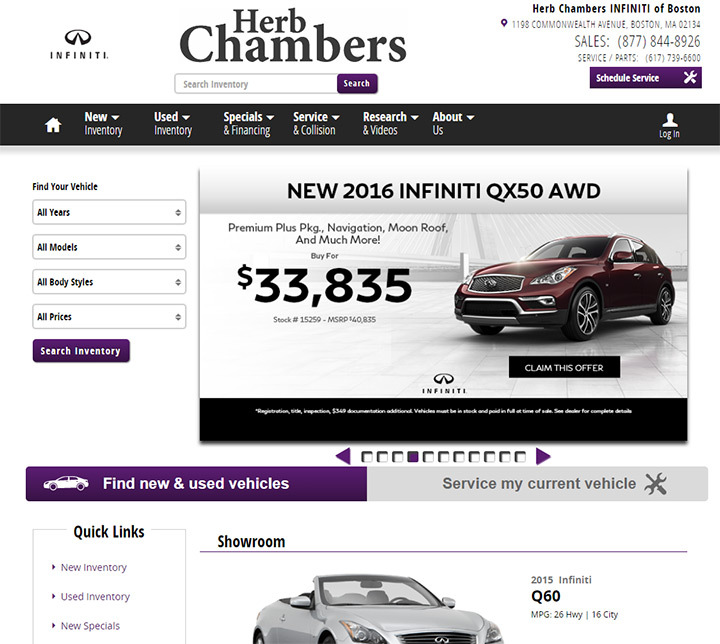 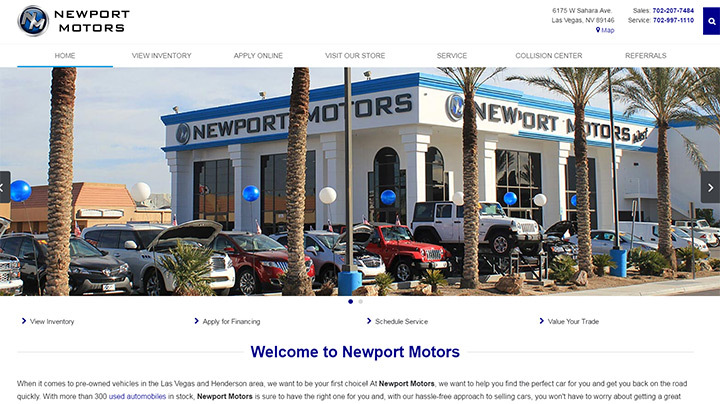 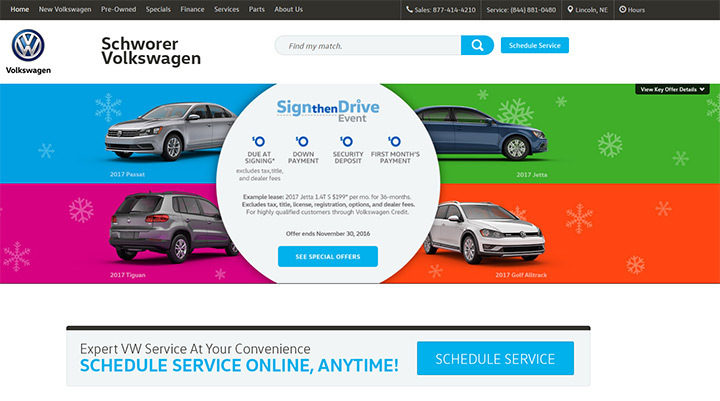 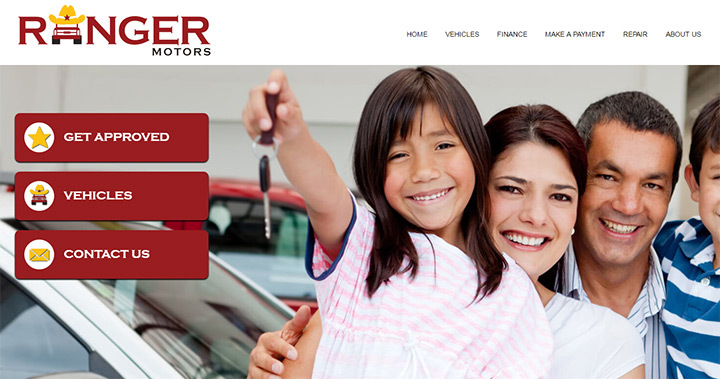 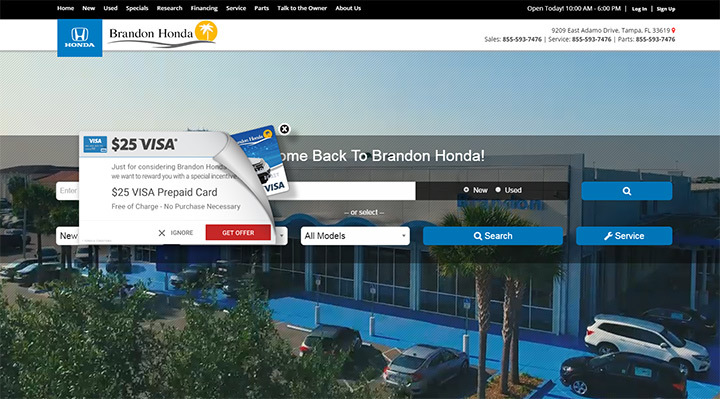 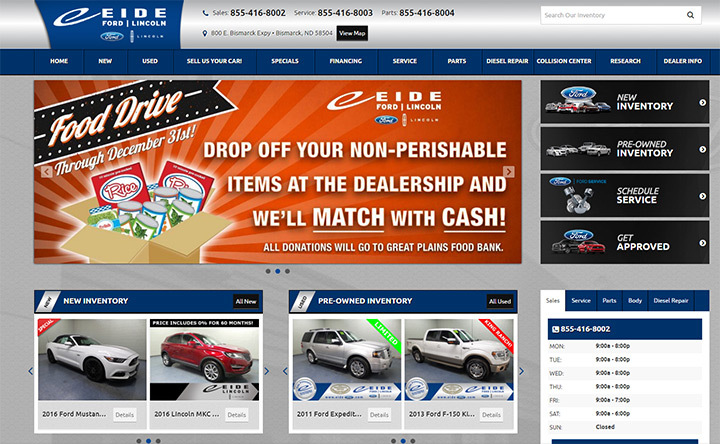 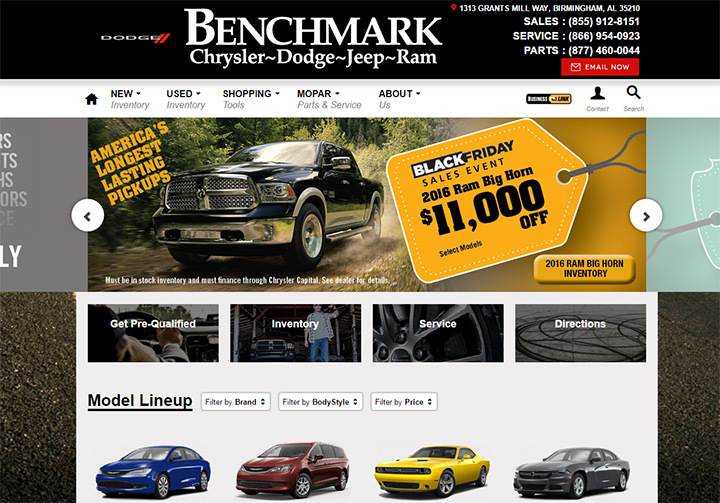 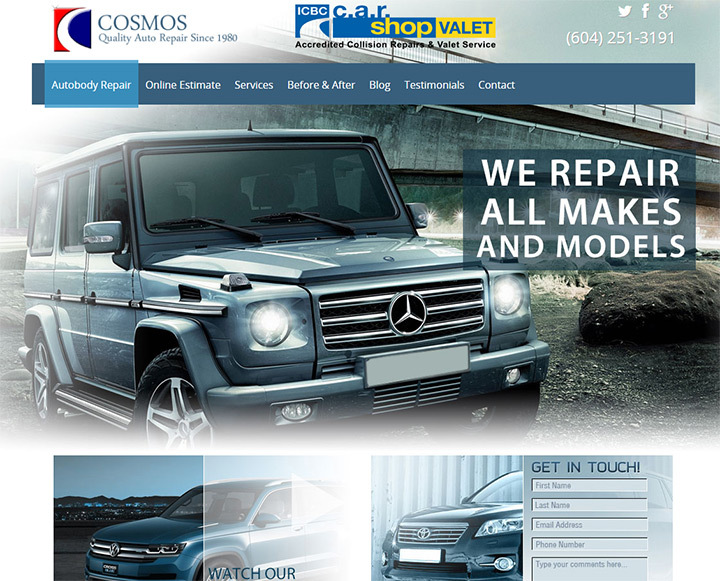 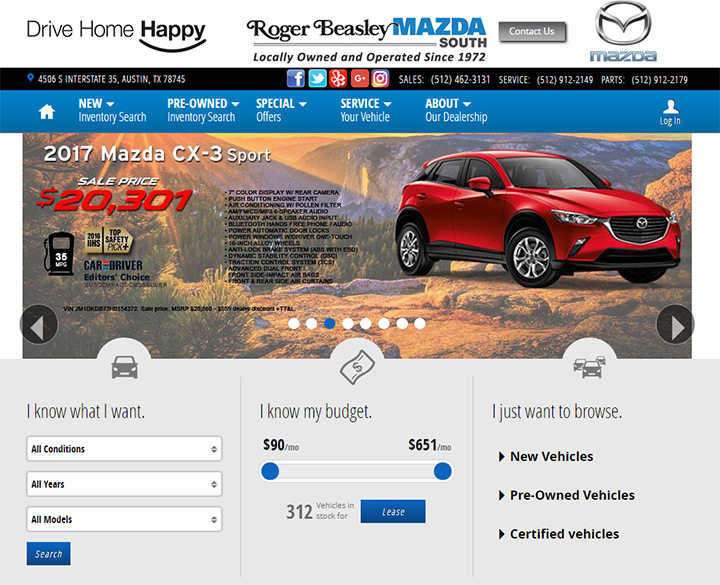 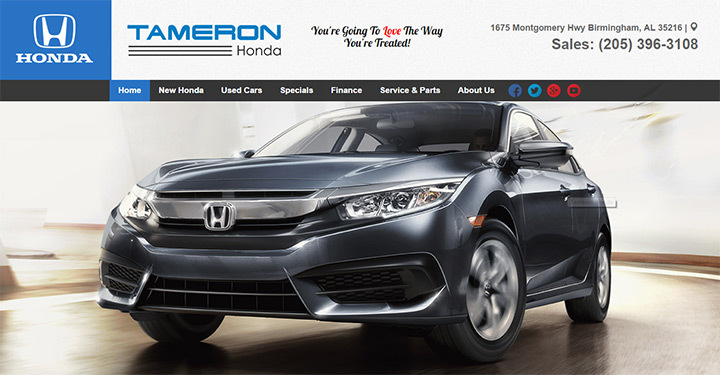 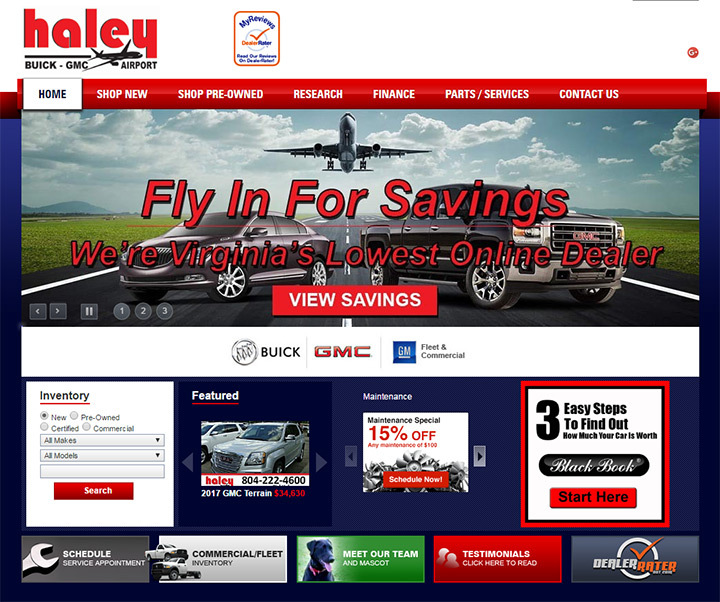 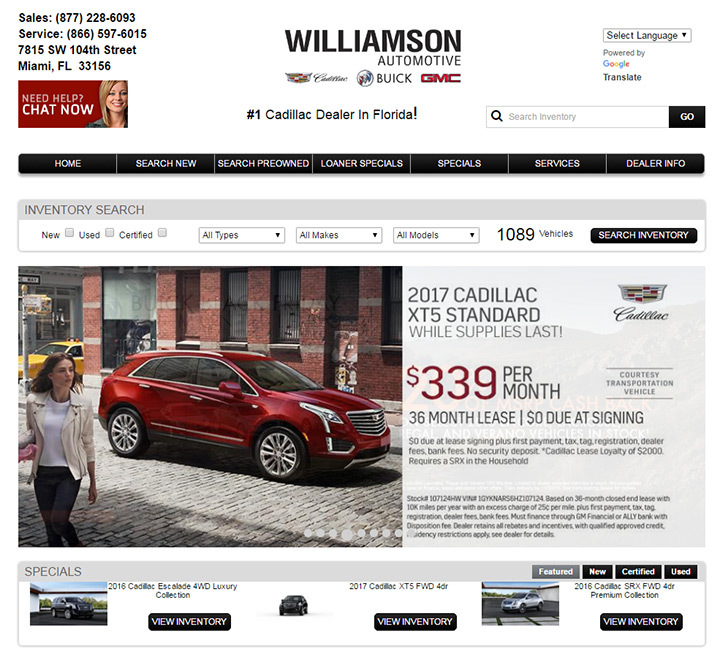 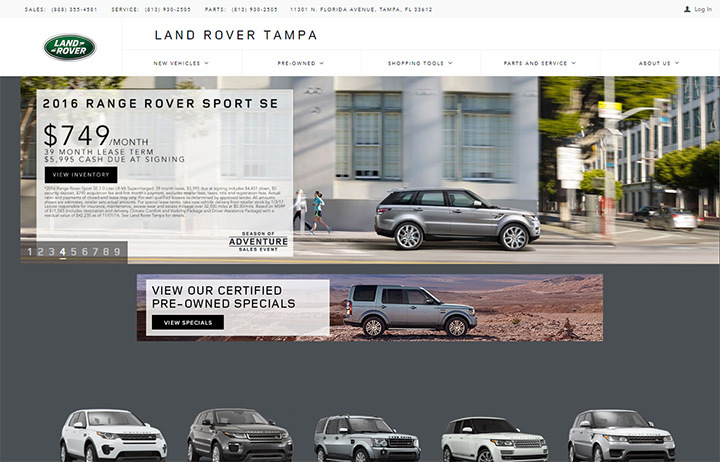 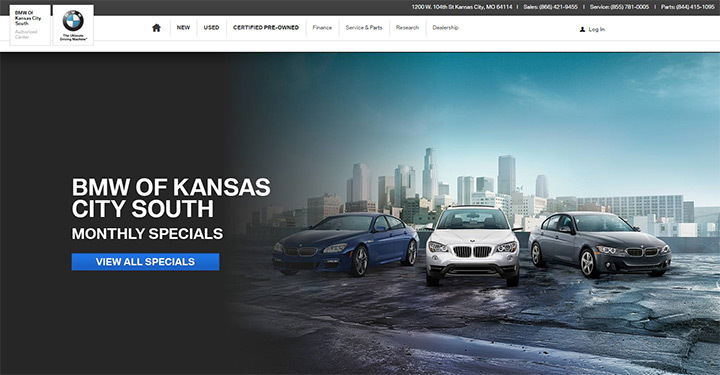 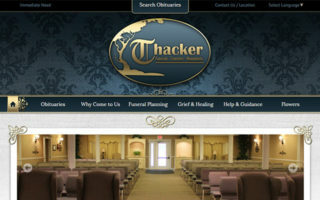 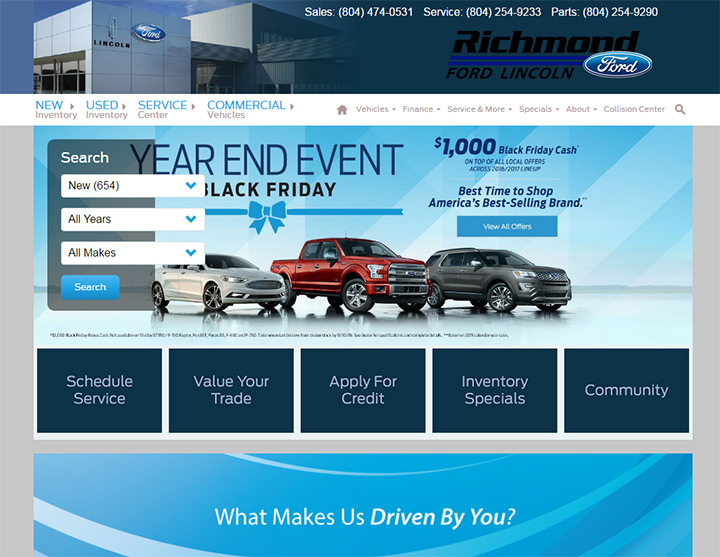 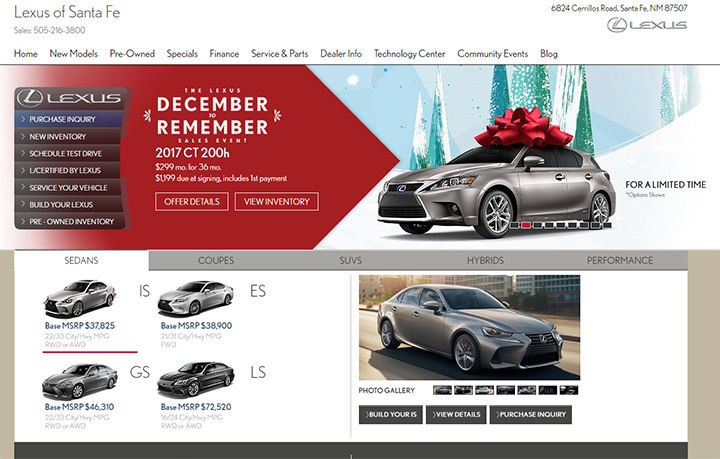 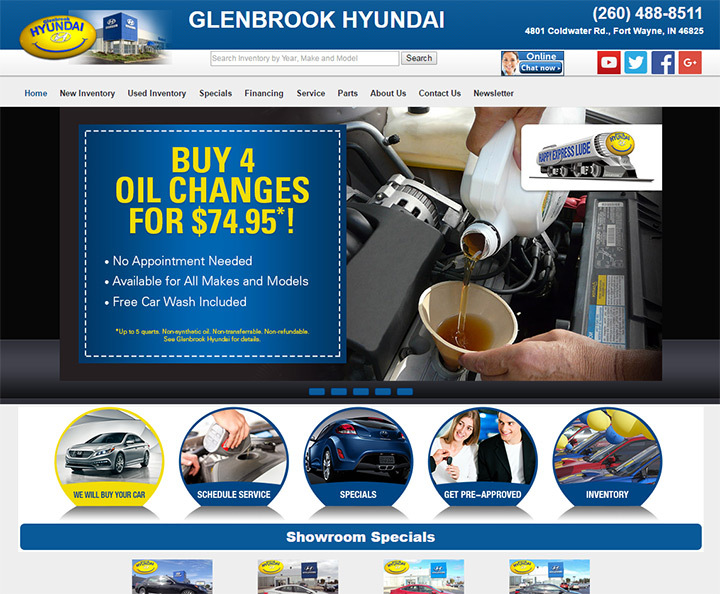 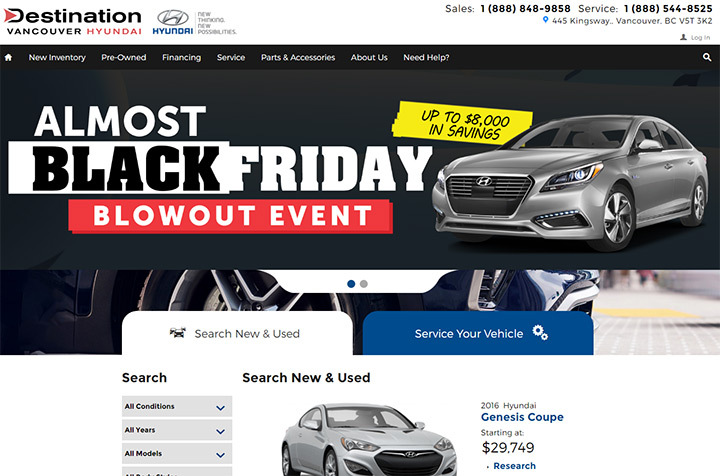 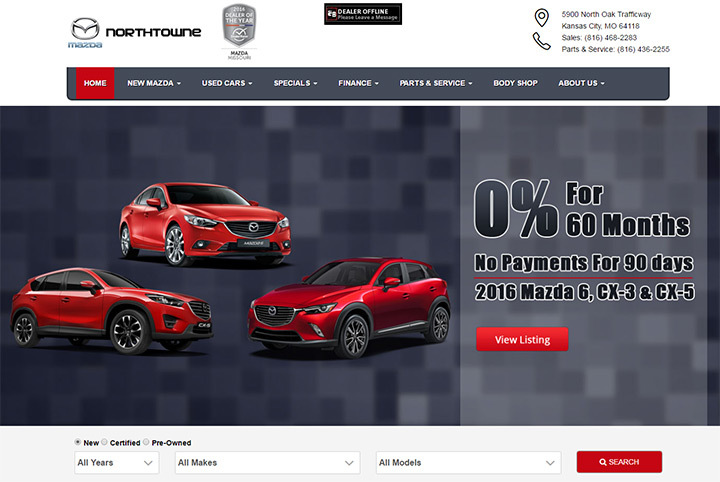 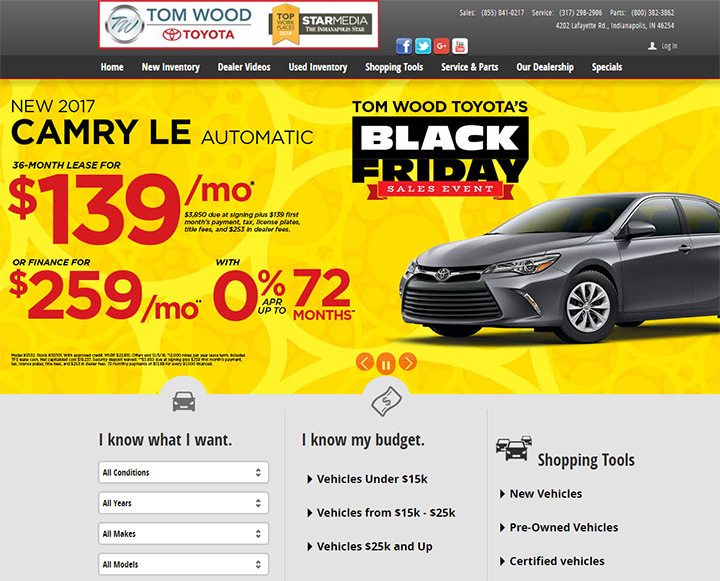 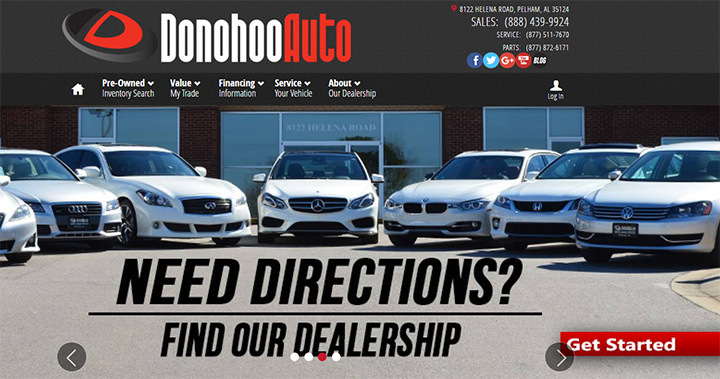 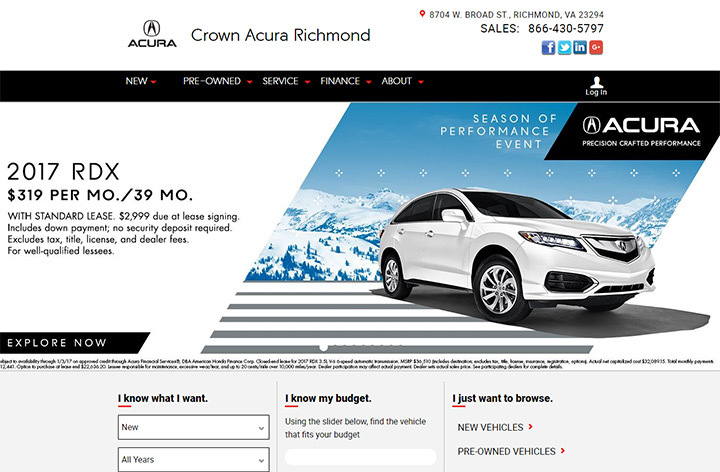 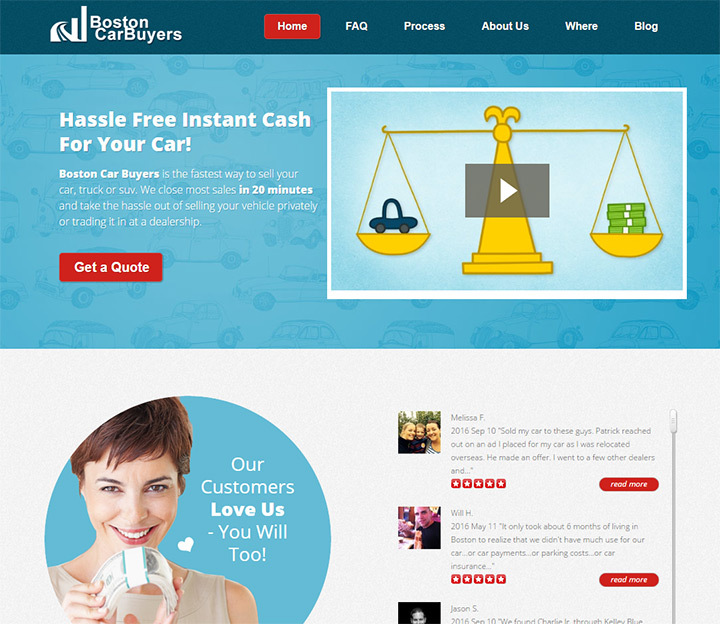 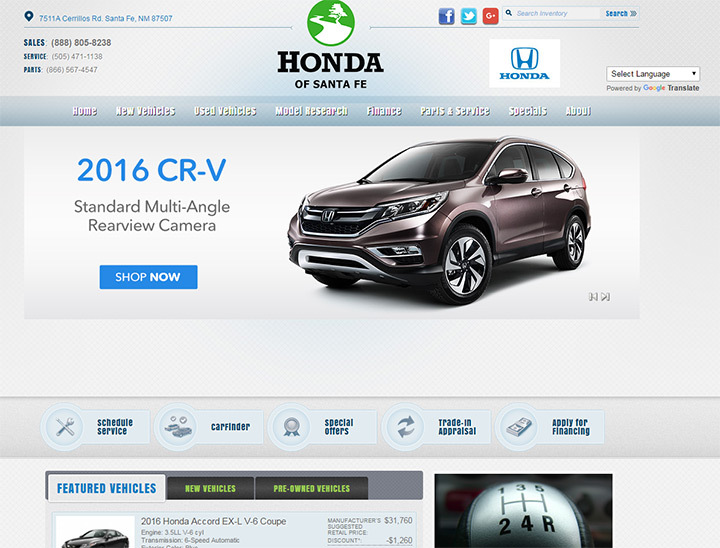 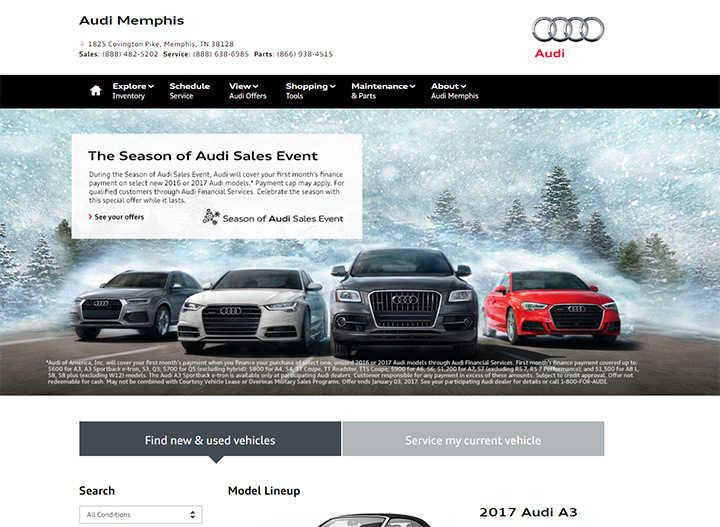 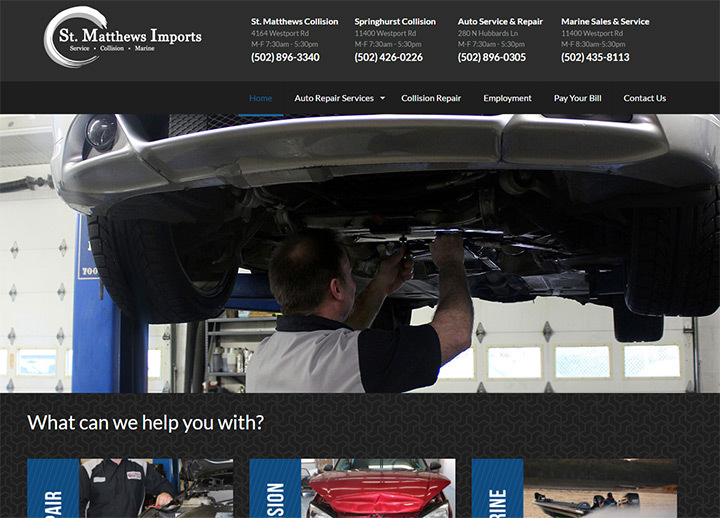 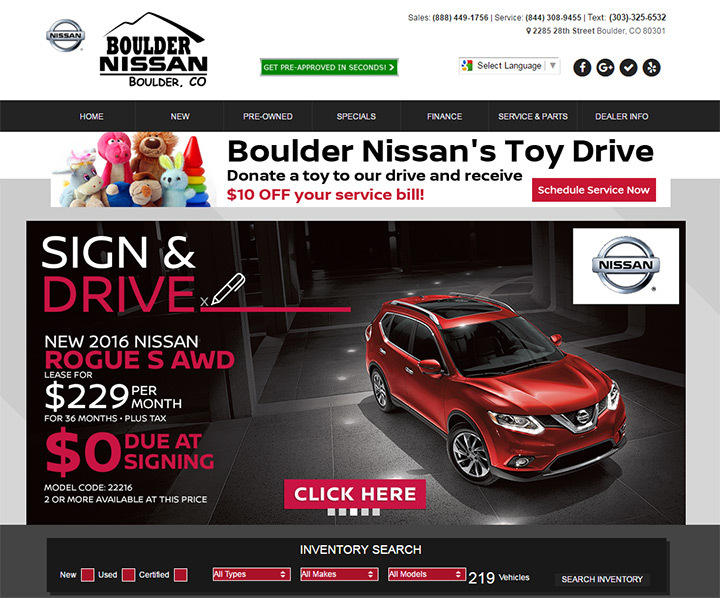 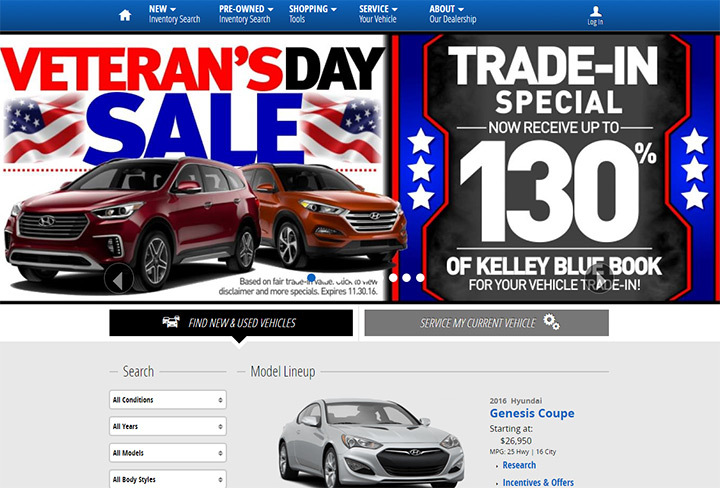 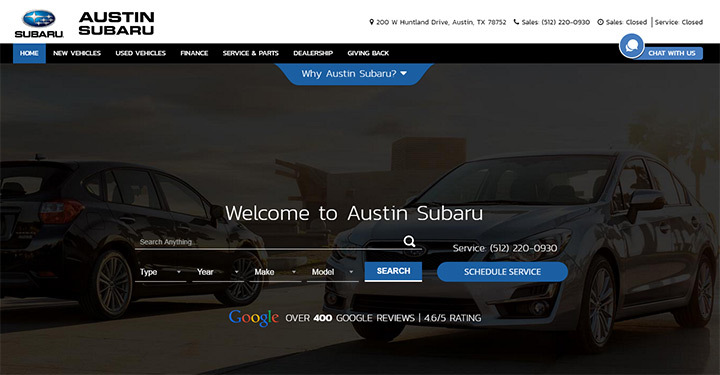 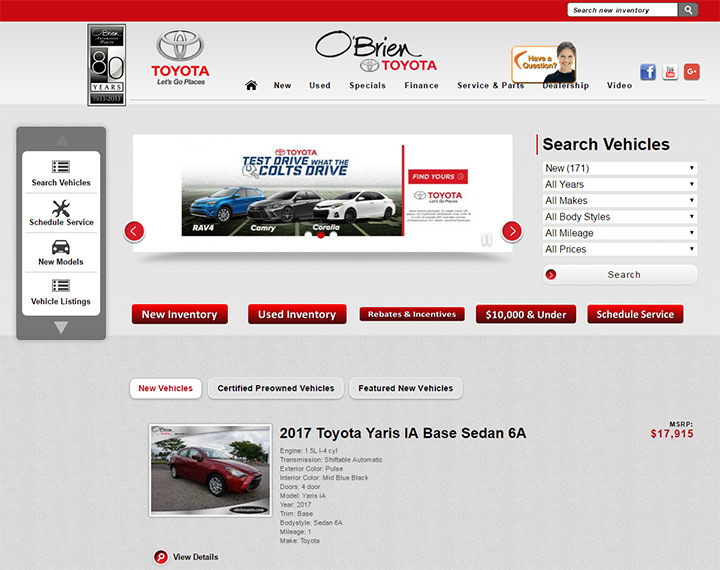 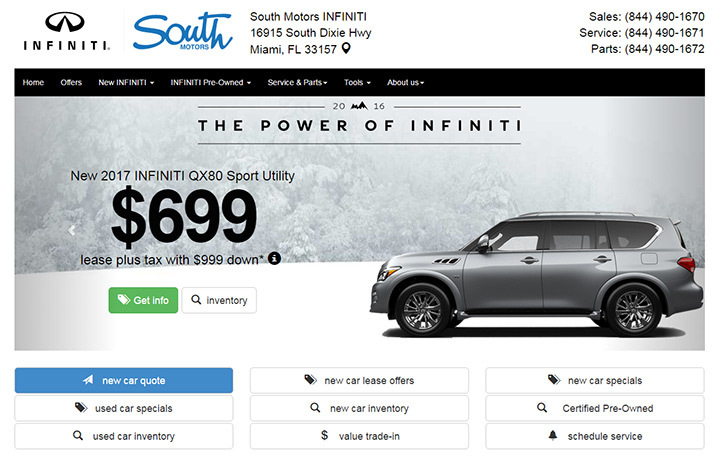 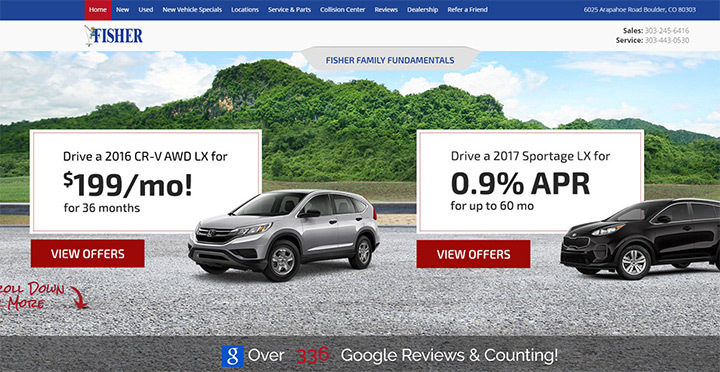 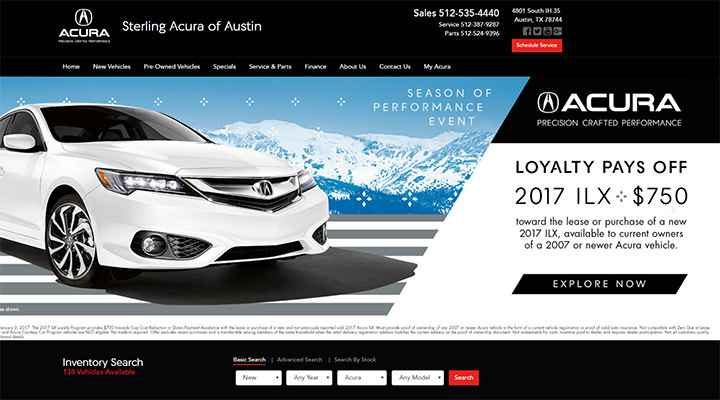 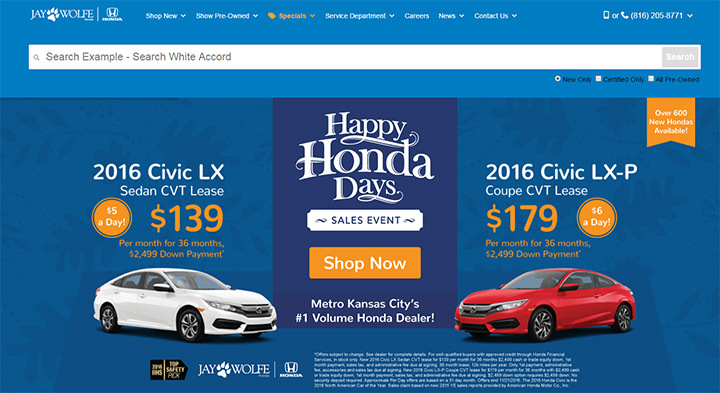 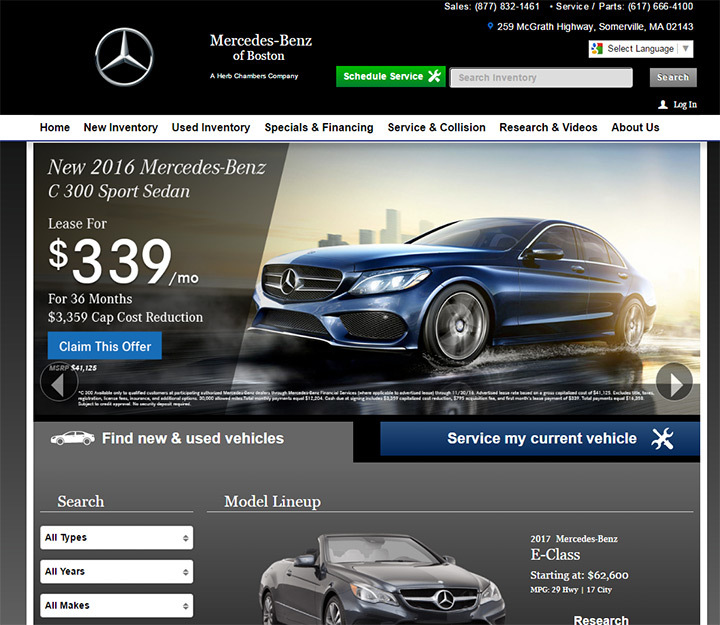 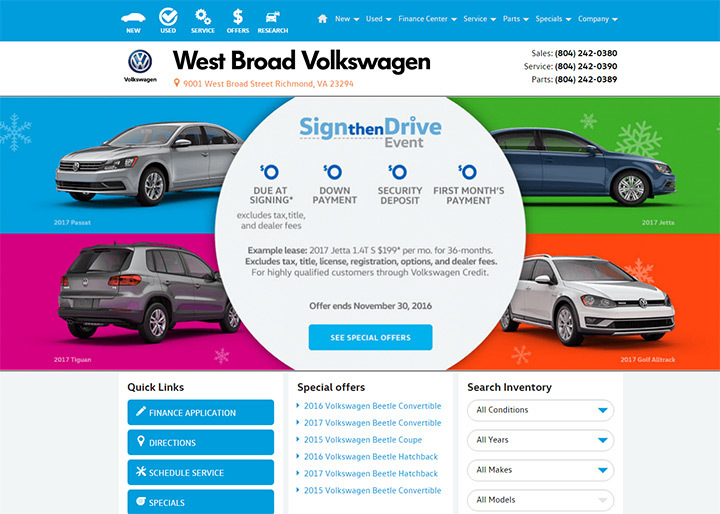 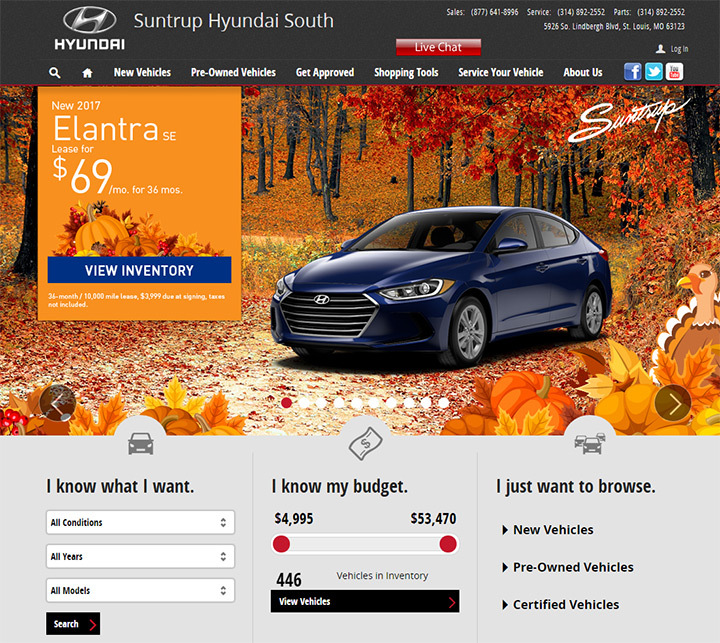 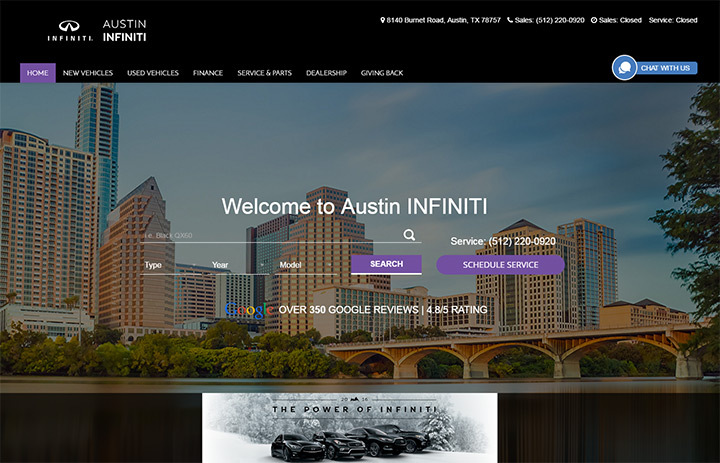 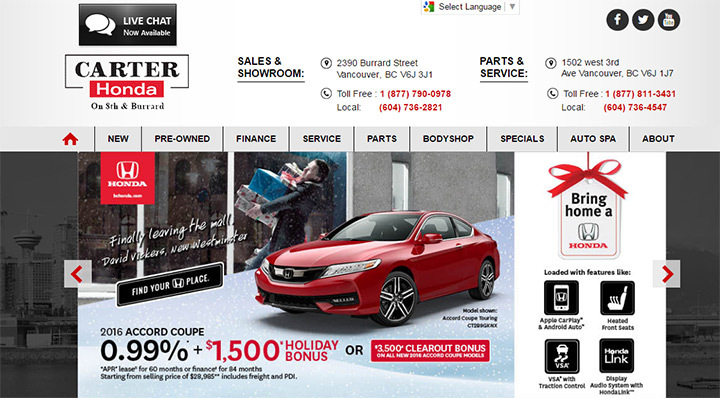 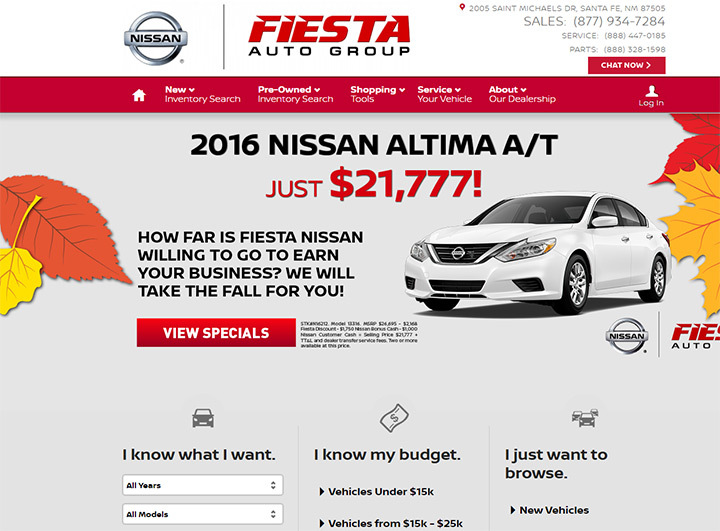 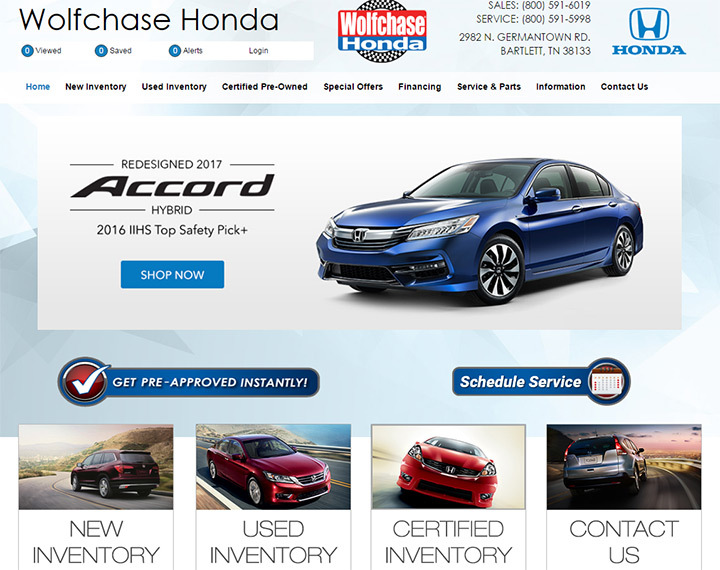 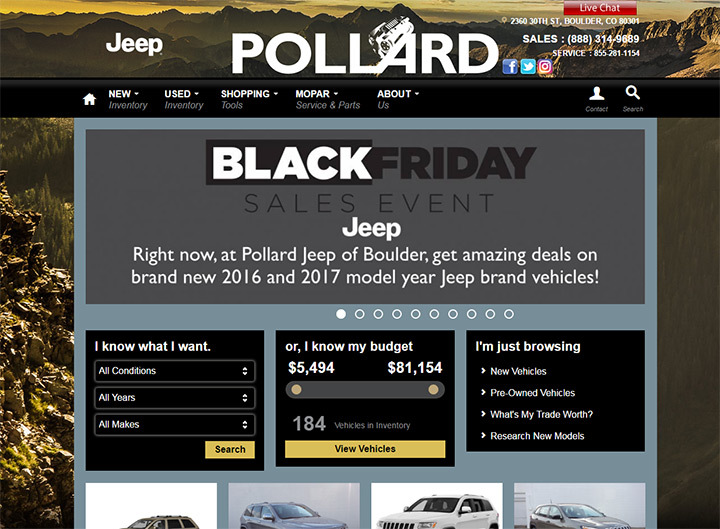 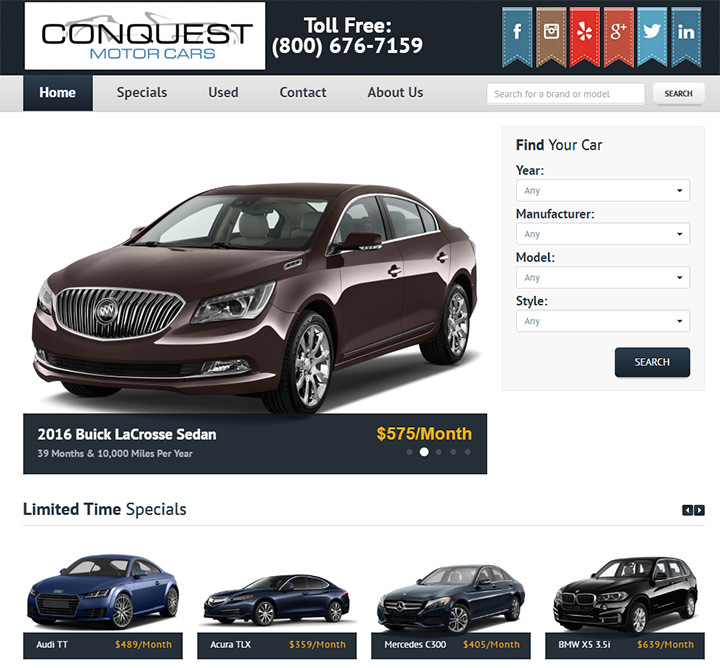 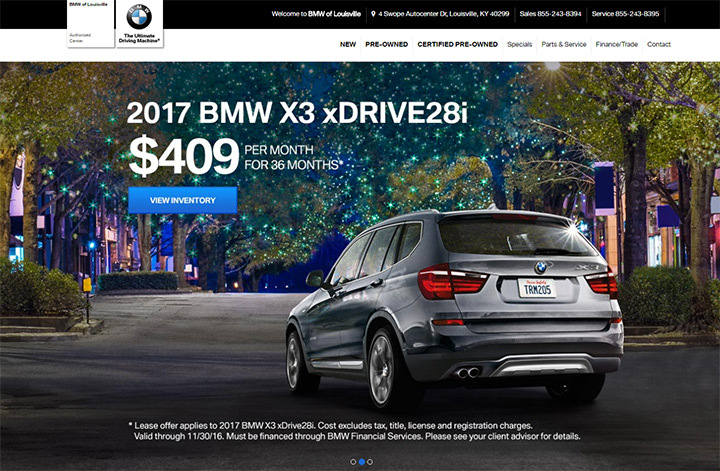 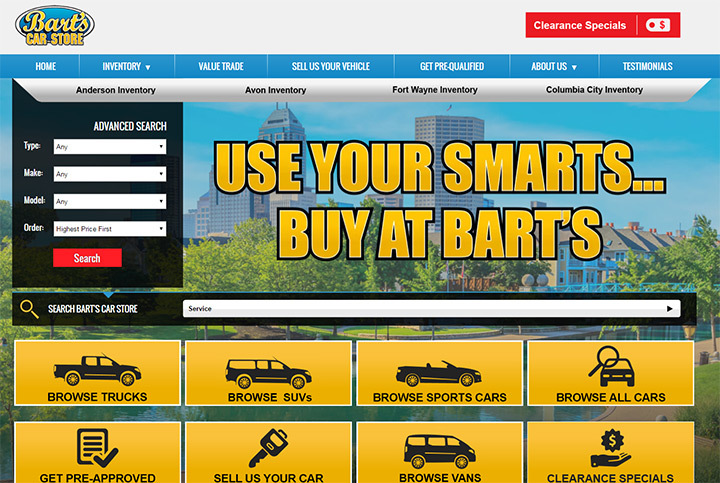 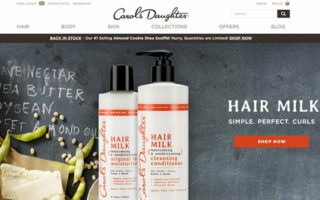 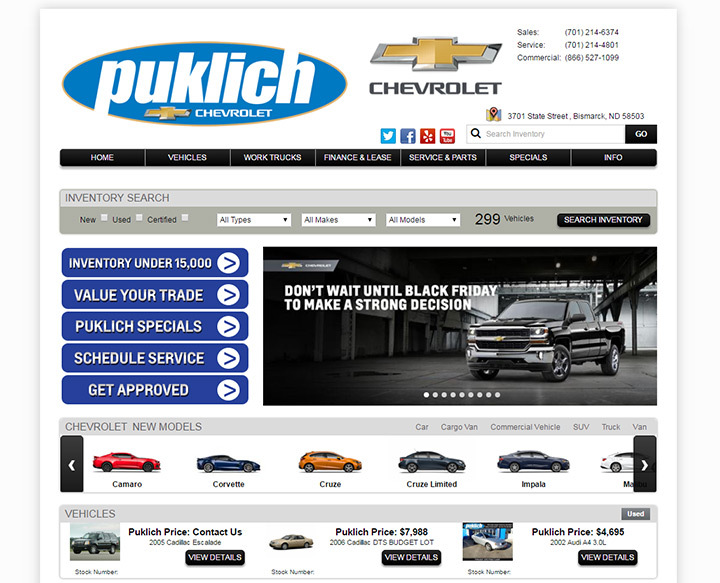 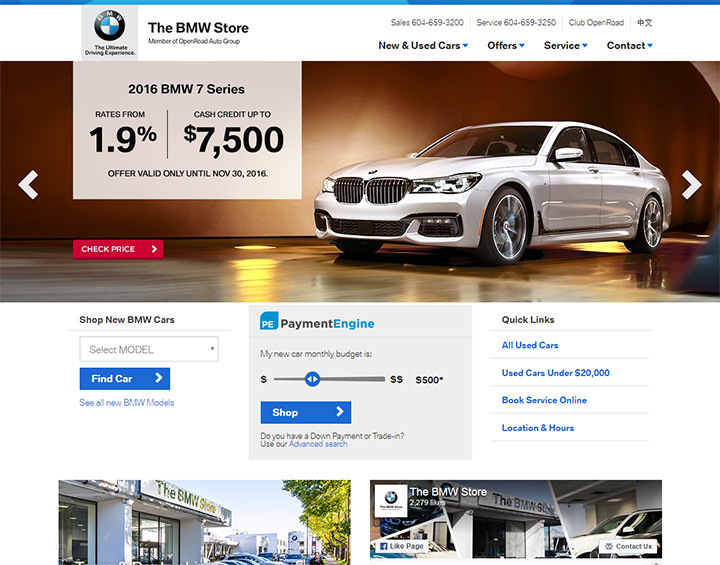 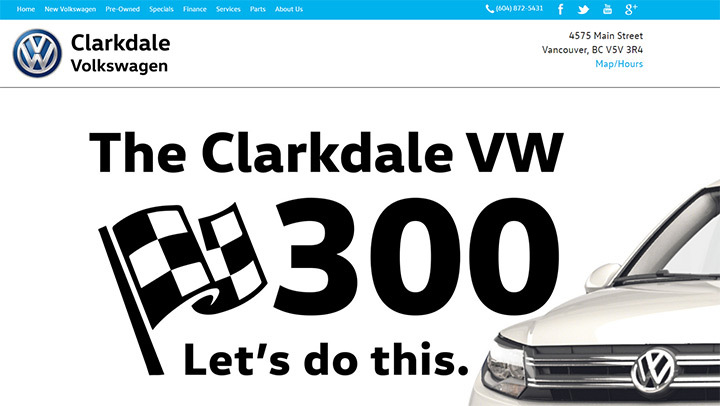 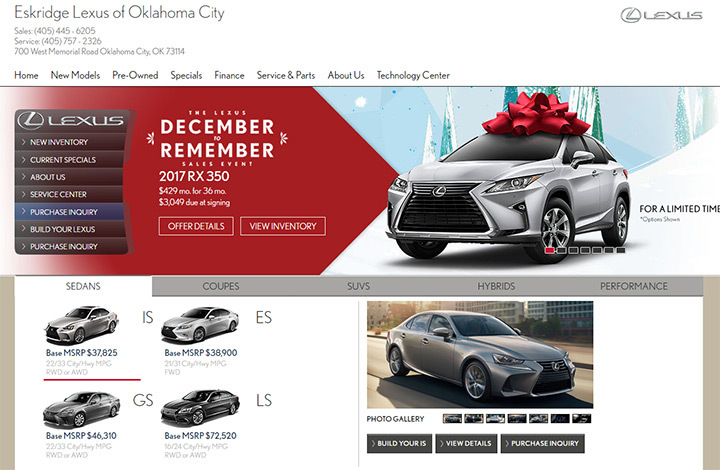 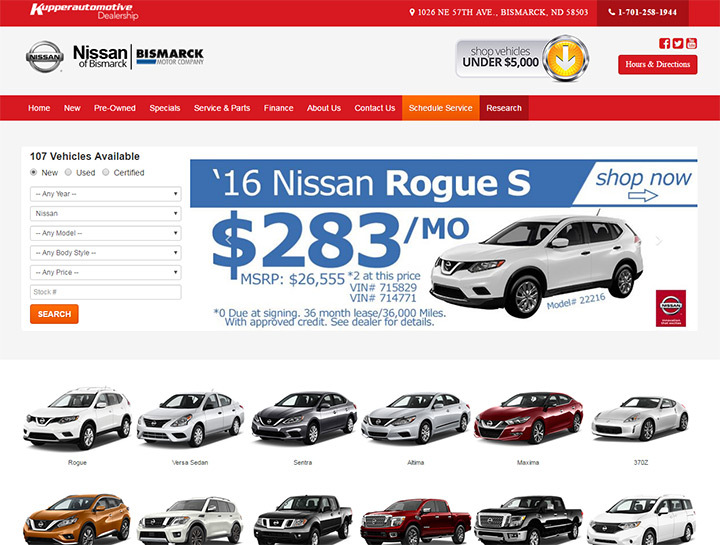 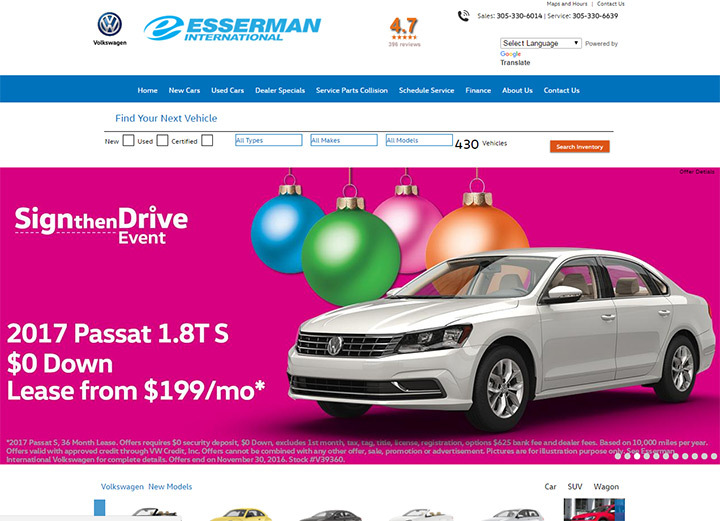 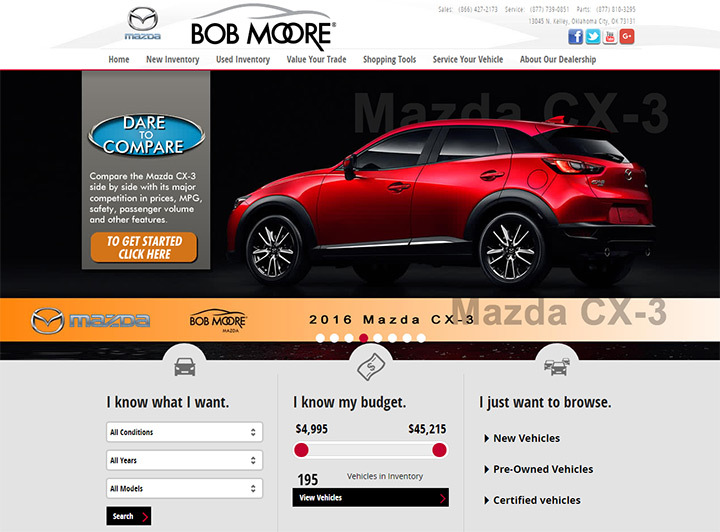 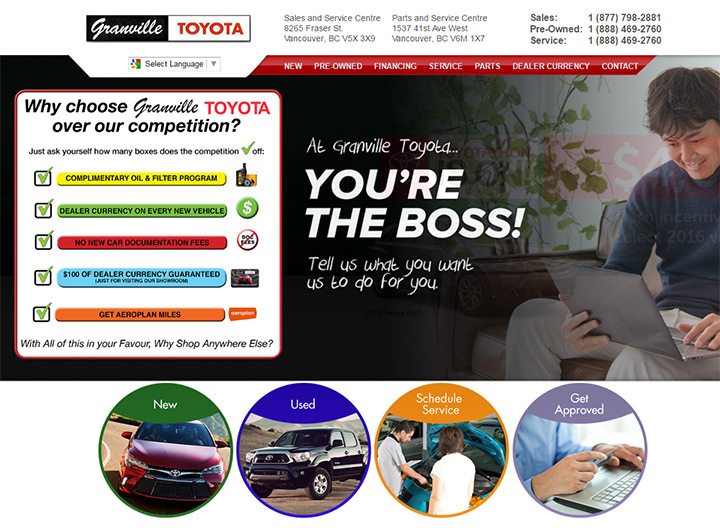 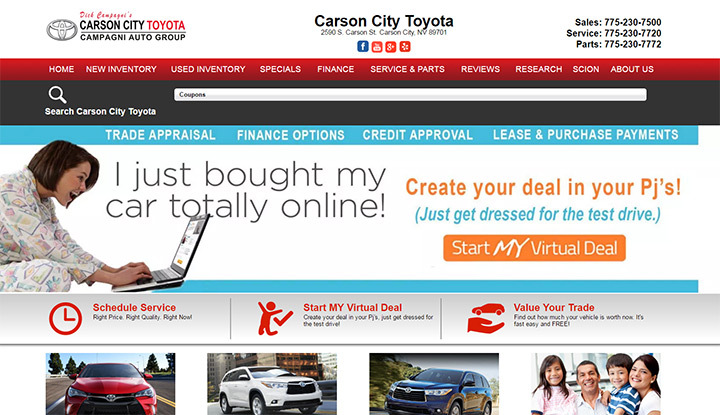 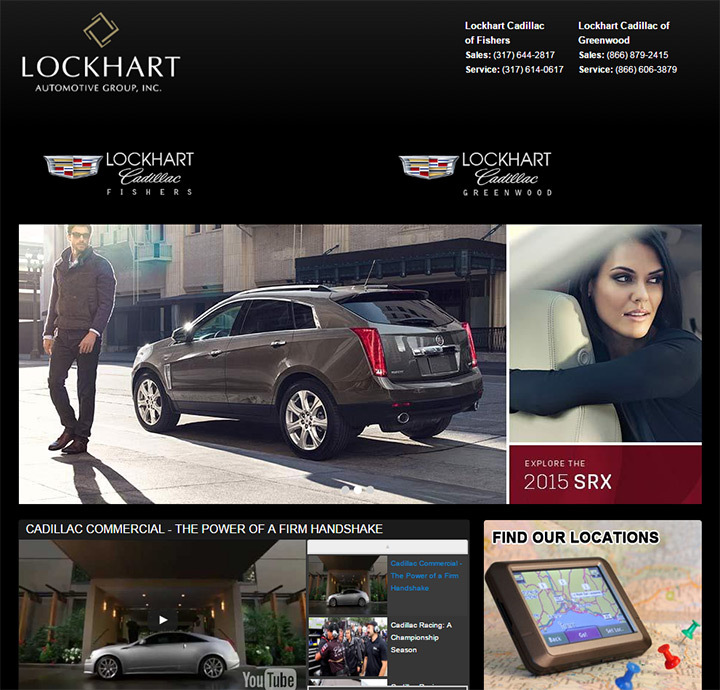 It has over 100 dealership websites featuring the best designs around the web. 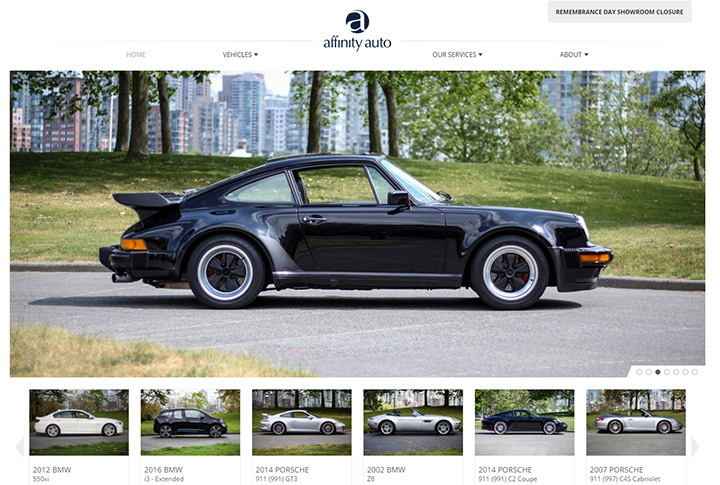 If you’re looking for modern design ideas then this gallery has everything you need.